Twitter announced that it will livestream the FYF Fest music festival, marking the first U.S. music festival to be livestreamed by the social network, as well as the first streaming pact for FYF Fest. The livestreams will be presented by Toyota C-HR Saturday, June 22, and Sunday, June 23, from 6 p.m. to midnight PST (9 p.m. to 3 a.m. EST), and they will feature live sets, interviews, crowd shots and behind-the-scenes footage. The content will be available to logged-in and logged-out Twitter users in the U.S. via twitter.com/fyffest and @FYFFEST. 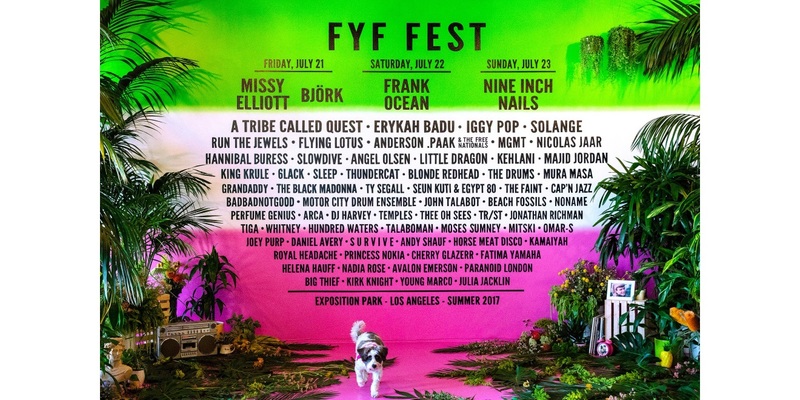 FYF Fest is being held at Exposition Park in Los Angeles July 21 through 23, and Frank Ocean is Saturday’s lead act, while that title Sunday goes to Nine Inch Nails.